TENA KOE, NGA MIHI ATU KI A KOE, KIA ORA AND GREETINGS. 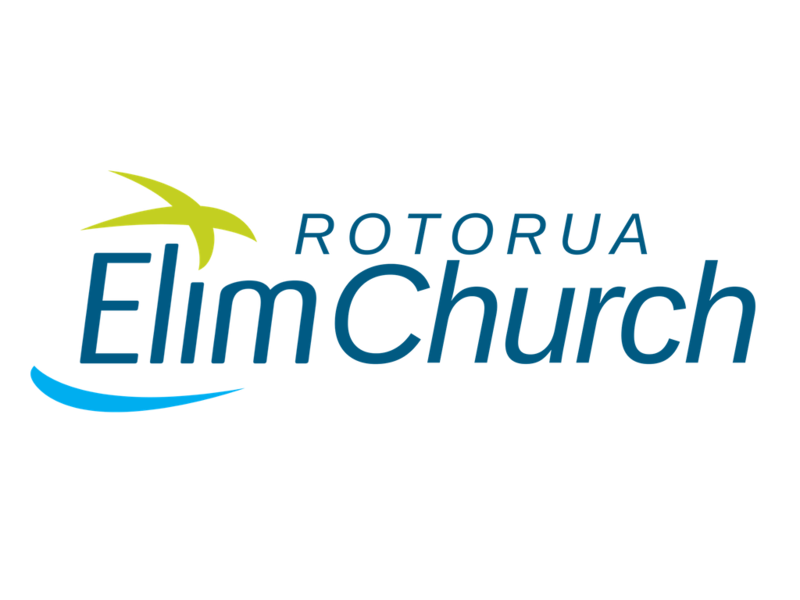 AS ROTORUA ELIM CHURCH, WE CHOOSE TO SET OUR HEARTS TO BE A PEOPLE OF PRAYER. OUR RALLY CRY IS “PRAY FIRST” – ME INOI I TE TUATAHI! IN EVERY SITUATION, WHETHER GOOD OR BAD, WE CHOOSE TO PRAY BEFORE WE ACT. MANY TIMES PEOPLE ACT FIRST AND THEN WANT GOD TO BAIL THEM OUT OF THE SITUATION, BUT PRAYER SHOULD BE OUR FIRST RESPONSE, NOT OUR LAST RESORT.